This stylized wave captures the spirit of the ocean and the beautiful power of nature. Hand cast in the USA in .925 Sterling silver. The sterling dangle is hung on a sterling leverback earwire. Durable and lightweight.  Another Tarma Design ready to help you love the active life! Dangles are 12 mm in diameter - just under 1/2 inch.